2. Reasonable price, stable product, the price according to your demand, omni-directional Satisfy with your Inquirys. Q : What's the time of delivery 9 A : It's subject to your order quantity and our production schedule . 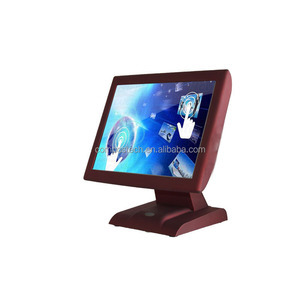 Usually , Monitor,POS Items 1-2 work days for sample, more then 100pcs order 3-5 working days . 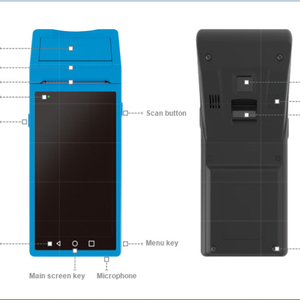 As it is customizable (OEM& ODM), it is workable for various applications, such as food takeaway/delivery service, hotel, taxi, lottery, bus tickets, bill payment, mobile airtime top-up/ recharge, mobile payment (deposit & withdraw), online shopping, etc. 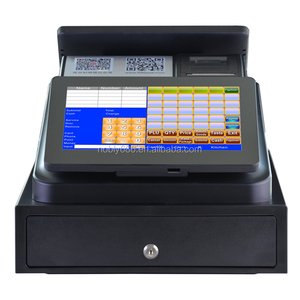 For Lottery System Lottery Sale and play voucher printer This lottery application can not only be used for lottery sale, but can also print lottery voucher for customer and for user's record. After the customer finished the play, it sends data to a centre server, and if server reply back successful message, the printer prints lottery voucher. 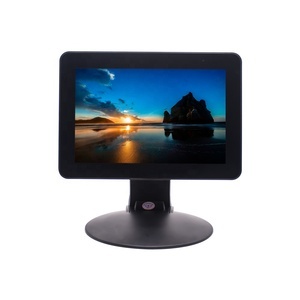 Alibaba.com offers 169,857 pos sale products. About 28% of these are pos systems, 7% are touch screen monitors, and 5% are cash register paper. 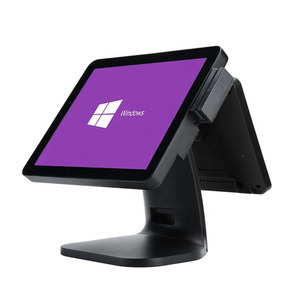 A wide variety of pos sale options are available to you, such as free samples, paid samples. 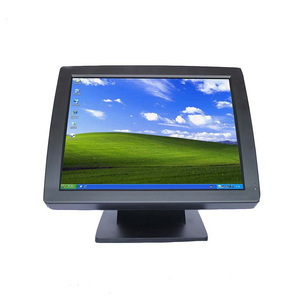 There are 169,857 pos sale suppliers, mainly located in Asia. 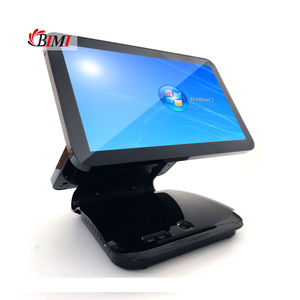 The top supplying country is China (Mainland), which supply 100% of pos sale respectively. 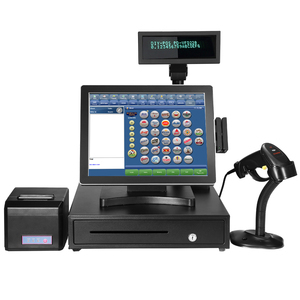 Pos sale products are most popular in North America, Domestic Market, and Western Europe. You can ensure product safety by selecting from certified suppliers, including 40,948 with ISO9001, 13,147 with Other, and 9,601 with ISO14001 certification.